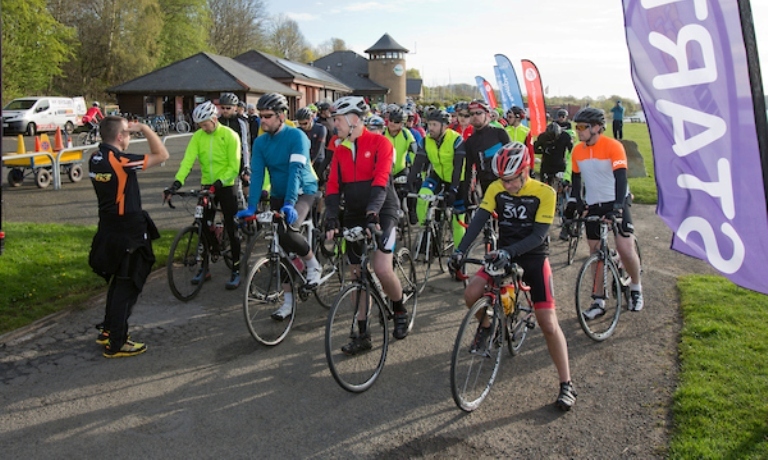 Clyde Muirshiel Regional Park and Ride63 Community Cycling Club are delighted to be once again hosting Pedal the Park on Sunday 5th May 2019. Part of Clyde Muirshiel Regional Park, Castle Semple Visitor Centre and Country Park is located just off the National Cycle Route 7 and provides easy car parking, cycling and walking routes for all. This is not a closed road sportive. 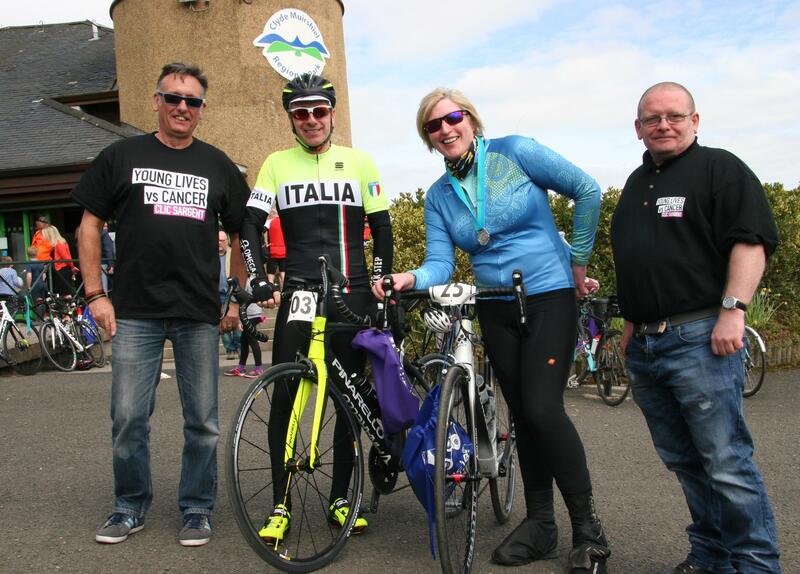 Pedal the Park is supporting CLIC Sargent in Scotland for the third year in a row, helping children and their families affected by cancer in the local area, with over a third of the £20 entry fee going to charity. The remaining funds will go towards Ride63’s target of improving cycling facilities and routes in the OS map 63 area. Sign up now and set yourself a winter training target for you and your turbo, plus it will encourage you outside! Planning a new bike purchase soon? 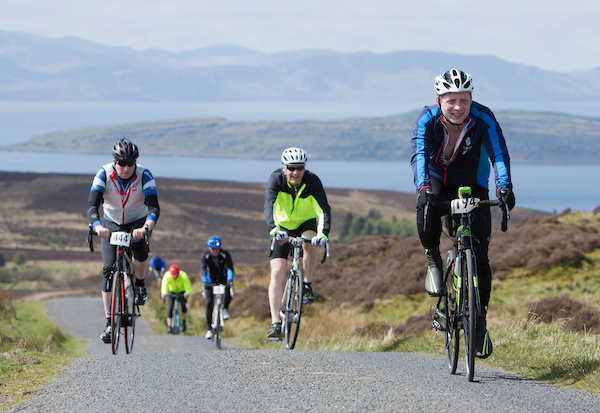 Signing up to Pedal the Park will get you new season ready. 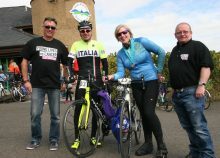 You can also ride for your own charity or raise additional funds for CLIC Sargent. What are you waiting for? 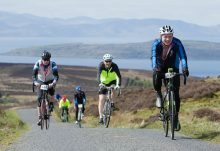 Sign up now through British Cycling. Food & service stops will be available at the bothy @ gourock train station and Greenock Cut Visitor centre.